On Tuesday, a rumour swept Caracas that a child had been kidnapped by a stranger in – depending on the version of the story you heard – either Petare or Chacao. Soon, the only permanently mobilized, genuinely self-organized section of Venezuelan civil society – the motorizados – launched a protest, blocking the East Side Highway and causing traffic chaos on the street to demand the police swing into action to catch the culprits. 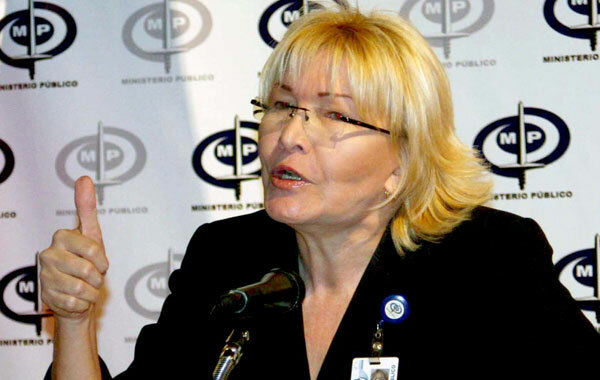 Yesterday, Prosecutor General Luisa Ortega gave her first statement on the fracas, saying the kid’s mom had made the whole thing up, the dad knew the kid’s whereabouts at all times, and the whole thing was a protest about nothing. The mom who, for all we know, seemed genuinely terrified for her kid, now faces criminal charges. What was behind Tuesday’s snatched-child panic? If we had some decent independent media out there, we might have found out. Since we don’t, people turn to Twitter. The government’s first instinct is the same as always: repress, censor, control. This kid-snatching case has gifted them some lemons, they’re damn sure going to make themselves a nice pitcher of lemonade.